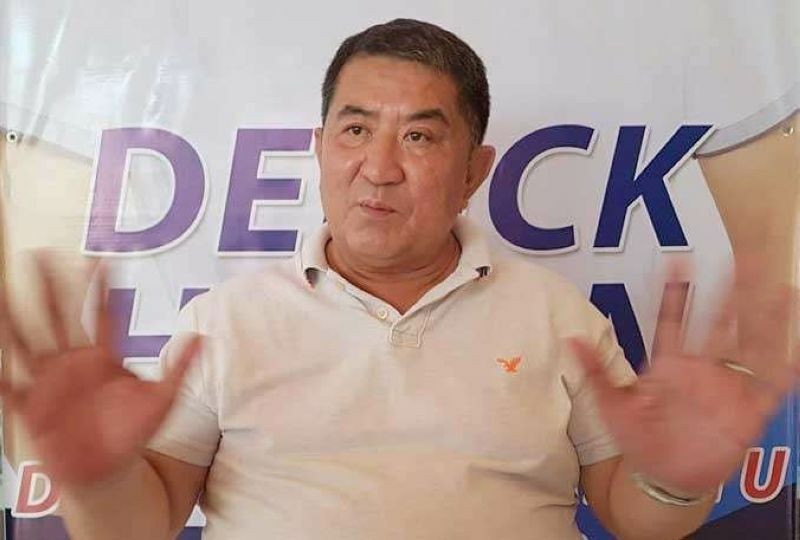 LIBERAL Party Pampanga chair Ananias Canlas Jr. on Friday, April 12, said he will consult lawyers on his move to seek the disqualification of Bacolor Mayor Jomar Hizon for alleged “vote buying”. 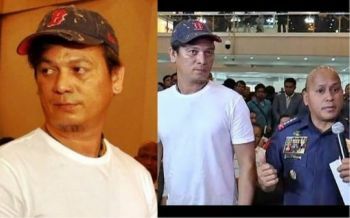 Canlas, in a press conference on Friday, said he personally witnessed what he alleged to be vote buying, when residents who attended Hizon’s campaign sortie in Barangay San Roque Bitas, Arayat town on April 11 were given frozen dressed chicken in exchange for stubs bearing the latter’s name. Hizon is running for the gubernatorial post this May 2019 elections. Canlas presented the stubs that he personally collected from residents of the said barangay as evidence of his vote buying allegation. Canlas, a lawyer by profession, said he also has signed affidavits of six residents and Barangay Captain Jovito Bulanadi, attesting that Hizon distributed stubs bearing his name and photograph, which were exchanged for a piece of chicken. Canlas said he personally took a video and photographs of the Bitas incident. The Omnibus Election Code penalizes vote buying by disqualification of the candidate.